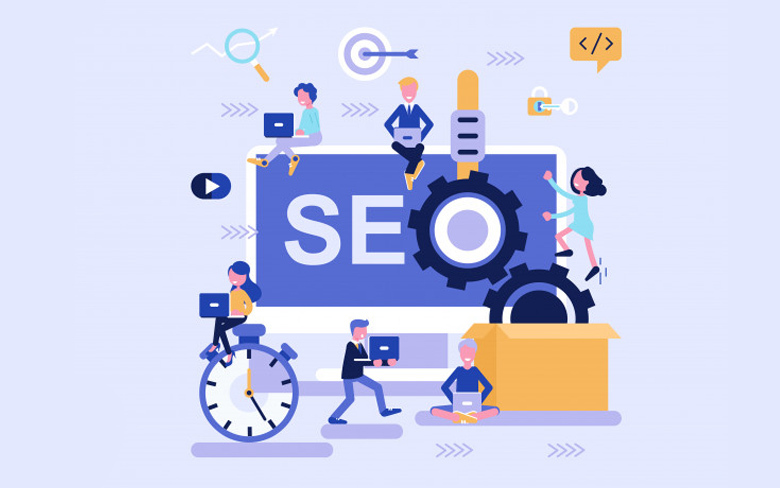 In today’s fiercely competitive world, SEO marketing can change in a snap and if you fail to keep up with the changing dynamics, you might lose a share of your business to competitors. Trends and tactics that were workable last year won’t prove to be that beneficial in 2019 because new trends are being fostered. Making your website rank higher in the search engine in today’s rapidly changing world is as important as having a clearly defined goal in place. Nobody wants to land on a slow page that takes ages to load. Improve the entire user experience by making your posts easily readable, deploying the tool of bucket brigade to ignite interest, ensuring the current page design is up to the market, etc. About 50% of all the search will be conducted via voice search in 2019. Use the tool of voice search and optimize it after analyzing the different habits of the searchers. The key is to write content around long-tail keywords, deploy structured data, etc. Google is now focusing on understanding the intention of the user and that is what you should incorporate into your website in 2019 to make it appear at the top of the search engine. While it is okay to share important facts about your business, ensure that your SEO content has only relevant and important details that add value. It now lies at the heart of SEO marketing to include compelling and meaningful videos. Not only it adds color and interest to your website, but it also tends to improve the search engine ranking. Backlinks are very important in the world of SEO. However, not all links are good links. Low-quality links that can be easily spammed don’t seem to work in the business’s favor anymore and can actually pose threats to your website. Links that have high-quality content, outreach, etc. are said to be more effective. Make Your Website Top The Search Engine List! 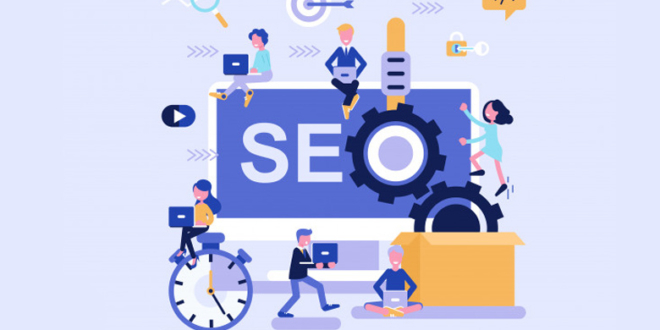 Organic SEO services can help your business rank at the top in the SERPs and alleviate the profitability as a result of increased visibility and reach. 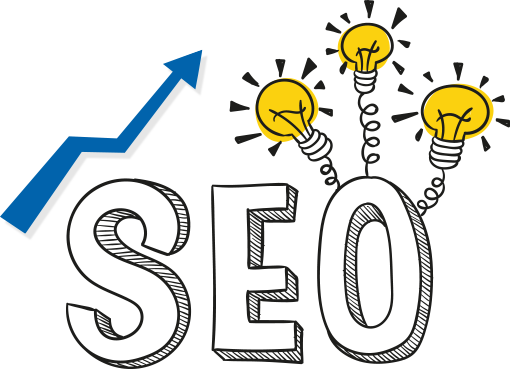 Higher ranking guarantee more organic traffic, people who can later be converted into customers at a later stage, and boost the overall ROI of your SEO strategy.